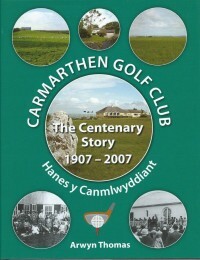 Traces the ups and downs of varying fortunes of Carmarthen Golf Club over a hundred years. 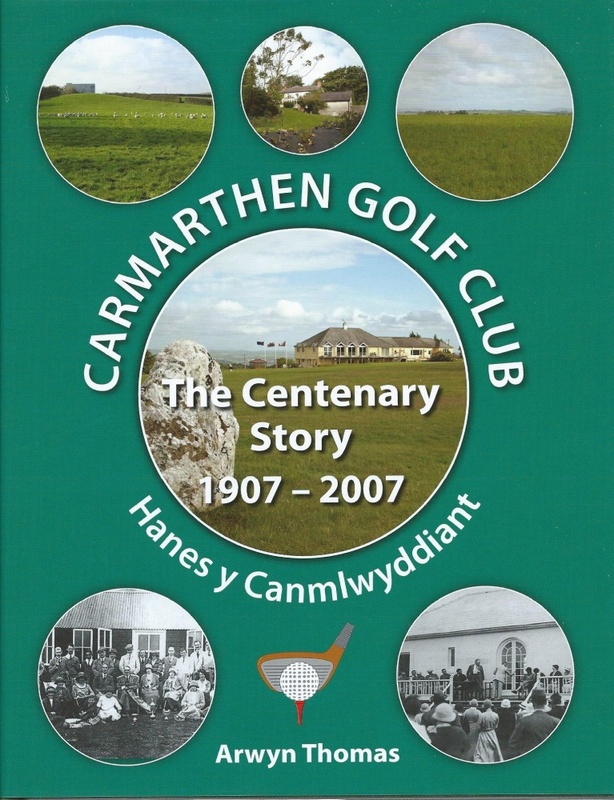 The author meticulously researched this highly interesting history, from four temporary homes to the final security of Rhyd-y-Marchog. The club finally blossomed to enjoy success on a wide scale after battling through two world wars and a host of financial crises. It is a story of human endeavour by some colourful characters. Printed by Gwasg Gomer 2007.